Sometimes I feel like a tourist in my own city hanging out and taking pictures of Boston monuments and buildings. 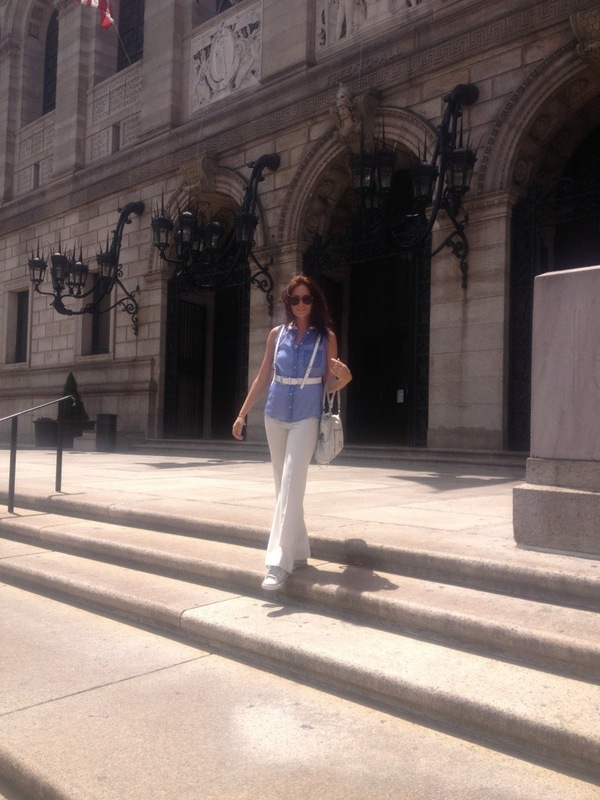 In this case: The Boston Public Library in Copley Square…. But I’ve got such a log history here…26 years really! Here’s what I’m wearing right now! Messy hair…..its kinda my thing. Nothin’ like a good pair of dirty smelly beat up pair of Chucks to finish off any outfit! 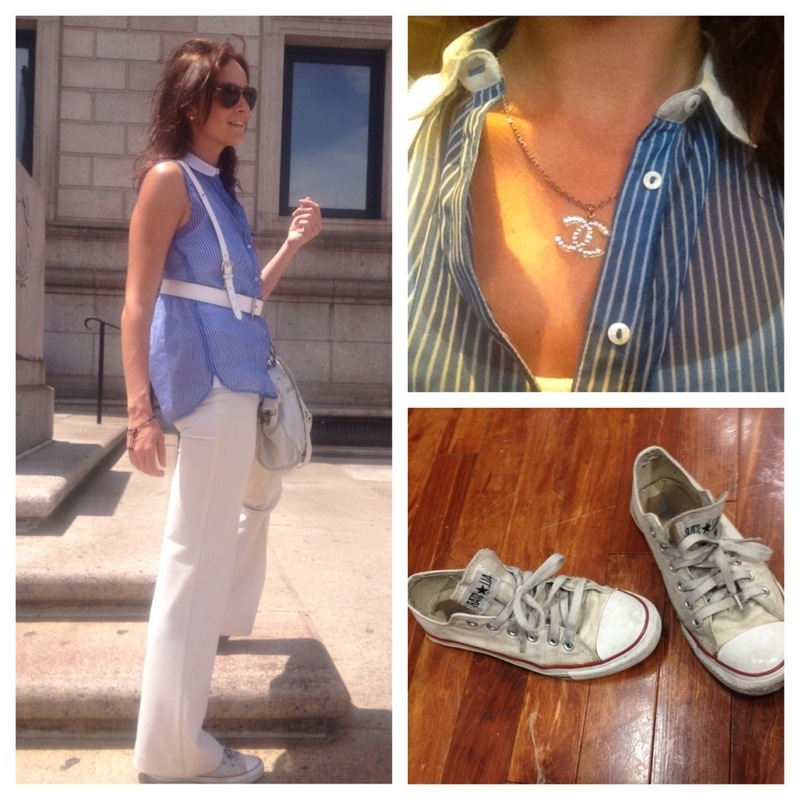 dirty smelly beat up chucks…MY FAVORITES! And in the spirit of Throw Back Thursday….. A walk down memory lane. 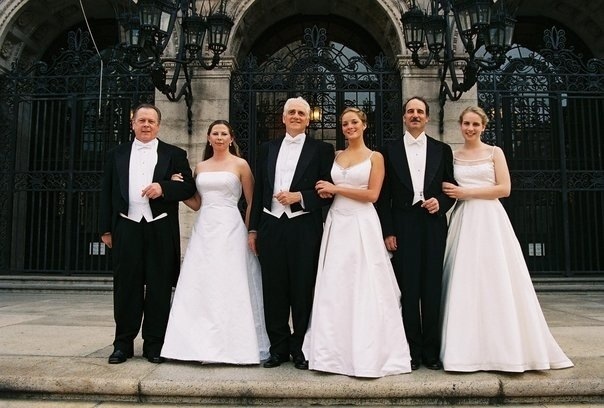 Here’s a picture of me and my dad and a couple other Debutantes on the steps of the BLP. Here we are posing on the same steps in 2005. Looking fabulous at dinner party held in the Abby Room before the Boston Cotillion at the Park Plaza. BPL has a number of rent-able rooms for special events and parties! check it out!